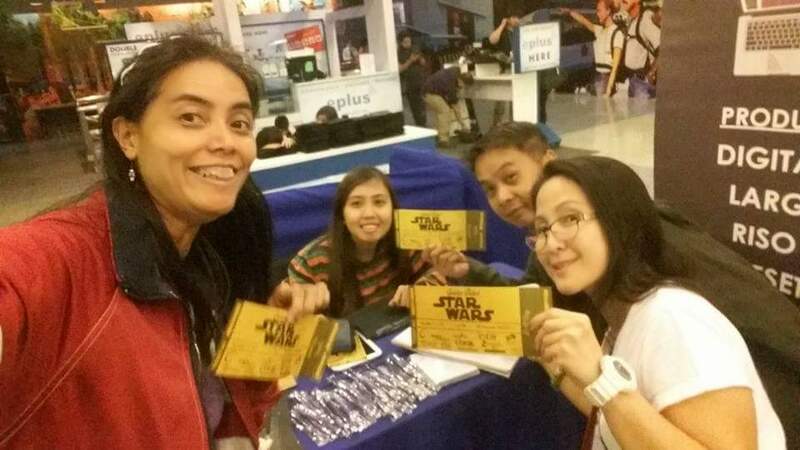 Golden Ticket Events hosted Star Wars: The Force Awakens Premiere last December 16, 2015, held one day ahead of its December 17 release in the Philippines, at SM Megamall Cinema 3. 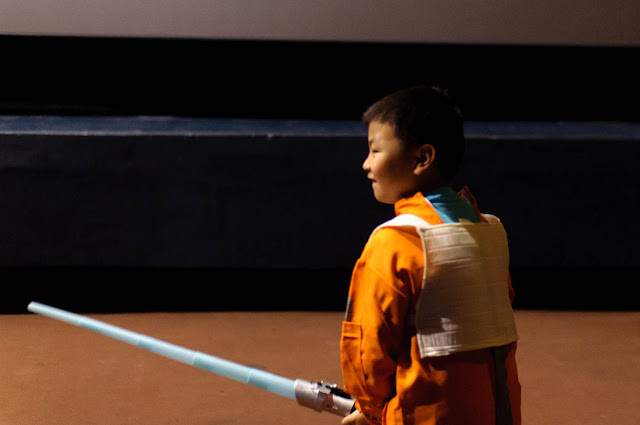 Even if it there was a typhoon, the force within every Star Wars fan rose with a sold-out crowd! 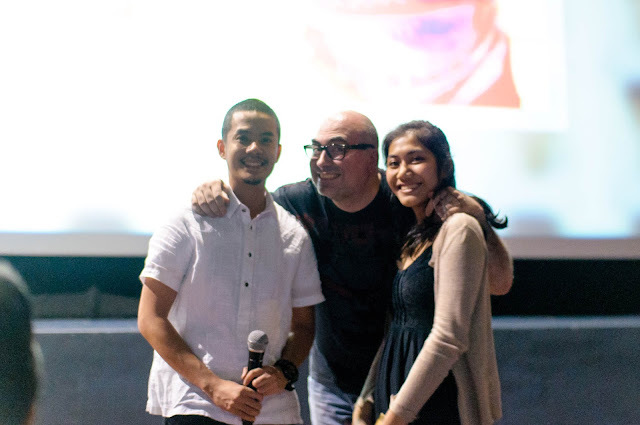 Happy to see fellow bloggers, Mars Callo and John Cueto! 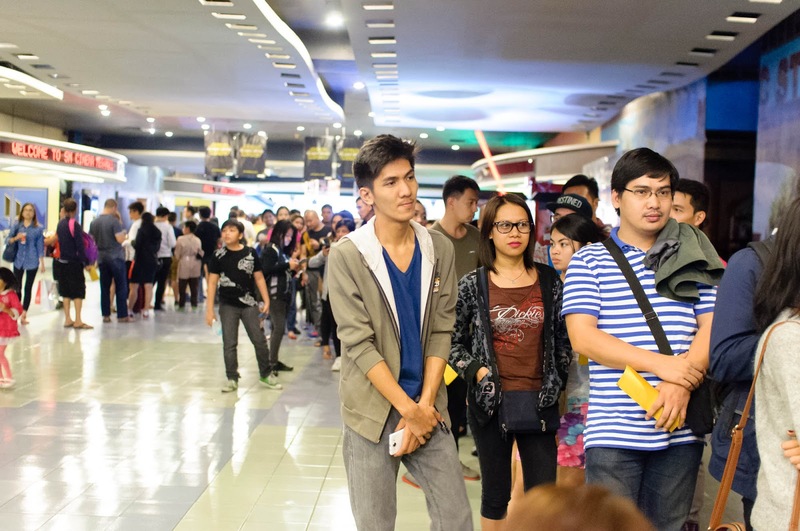 The Force Awakens The screening was held Despite the popularity of the movie, the reception was still unexpected. 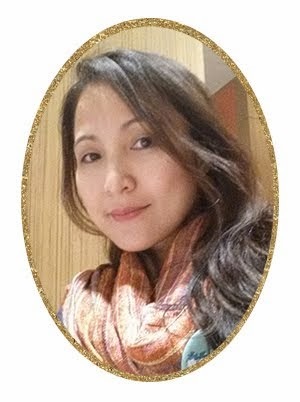 “The screening was heldin the middle of pre-holiday festivities,” said Kendrick Go, Marketing Director of Golden Ticket Events. “In spite of their busy schedules, inclement weather, and holiday traffic, our patrons were still able to make time for the screening. 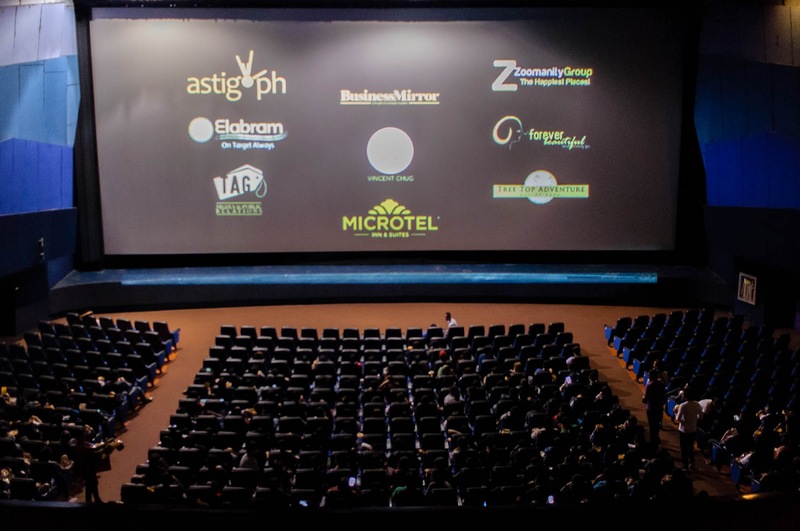 It gives me great pleasure that Golden Ticket Events is able to continuously provide a memorable movie theatre experience in the Philippines. 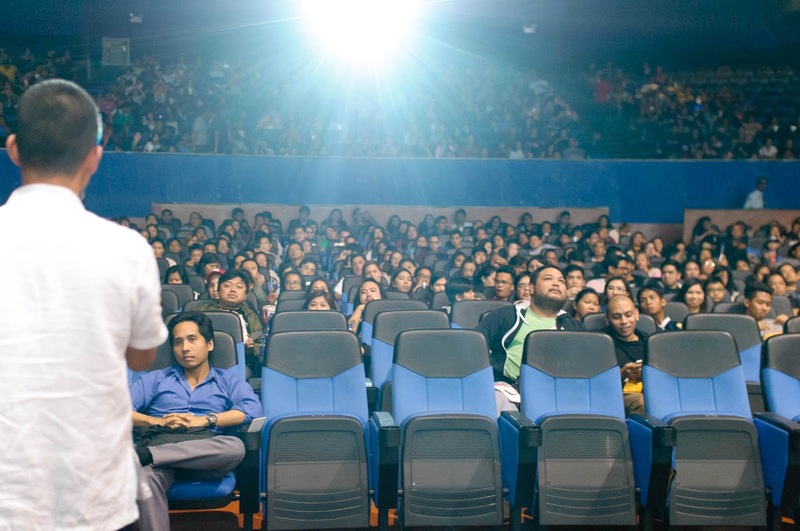 ”In celebration of the movie’s exclusive Philippine premiere, Golden Ticket Events amped the ante and treated patrons to free popcorn, bottled water, and 1,000 PHP worth of goodies and gift certificates. Even the movie ticket itself, The Golden Ticket, can be used to claim free skin care services from Forever Beautiful, a facial and slimming spa located in SM Megamall. 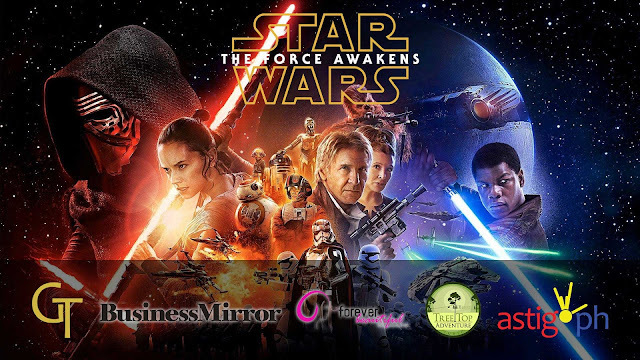 Released more than ten years after the film series’ last instalment (Star Wars Episode III: Revenge of the Sith), Star Wars: The Force Awakens is slated to be the much awaited movie of the decade. With J. J. Abrams--the man who helped reinvigorate the Star Trek franchise--With J. J. Abrams--the man who helped reinvigorate the Star Trek franchise--at the helm alongside fan favorites Harrison Ford, Mark Hamill and Carrie Fisher, the movie is expected to break box office records and earn $1 billion in profits.The seventh installment of George Lucas’ epic space opera, Star Wars: The Force Awakens follows Han Solo, Princess Leia and Luke Skywalker after the events in Return of the Jedi, where the Rebel Alliance remains in conflict with the the Galactic Empire.